Dr. Andrea Archibald, Child Psychologist and Chief Girl Expert for Girls Scouts USA. The world is changing faster than ever before. Parents and children are busier and technology has presented new challenges we must face. But with all the texting, emailing, and posting, are children developing the social skills that will be required for life-long happiness, confidence and success? 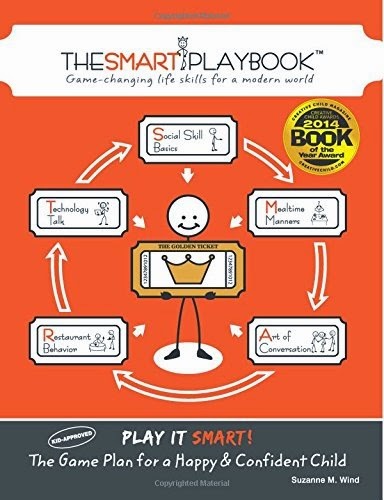 The SMART Playbook introduces the basics of social skills for the modern world and is packed with more than 100 games and challenges to keep your child motivated, along with how-to guides for some of the finer points of social skill development. 1. Social Skill Basics - The principles of modern manners. 2. Mealtime Manners - A guide to mealtime etiquette. 3. Art of Conversation - Face-to-face conversational skills. 4. Restaurant Behavior - The finer points of restaurant conduct. 5. Technology Talk - Internet safety and responsible usage. Your child is the player. You are the coach. The book is the guide. Life is the referee. ARE YOU AND YOUR CHILD READY TO GET IN THE GAME? 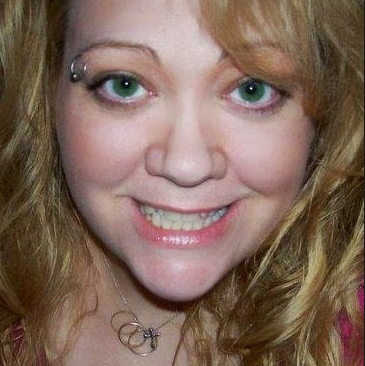 Suzanne lives in CT with her husband and three kids. Before kid, she was an international marketing executive in New York City. With a multi-cultural background, she was raised in more than six countries with four languages. Her career and living overseas taught her the importance of knowing and using the common language of manners and social skills to being your best. Today she's a mom with a mission, inspired to communicate social skills in a modern world to a new generation. 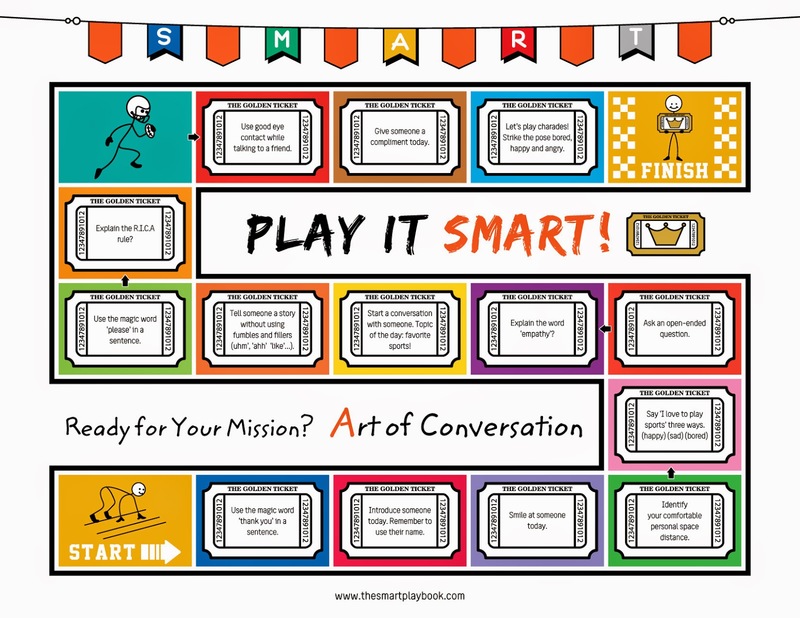 I am happy to be reviewing Play It Smart! 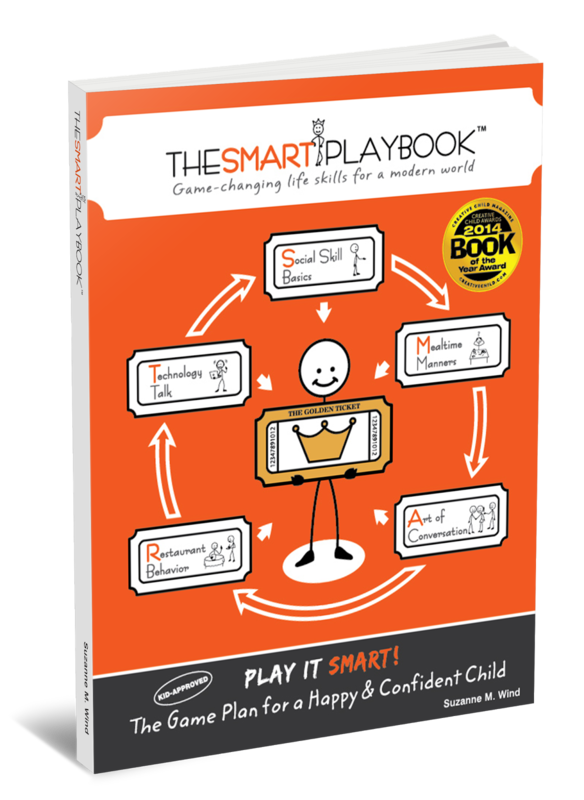 The Game Plan for a Happy & Confident Child. by Suzanne M Wind. I found this to be a very modern version of Miss Manners guide. I think this art of teaching our children these fundamentals has been forgotten but I am happy to see this book bringing them to light again. 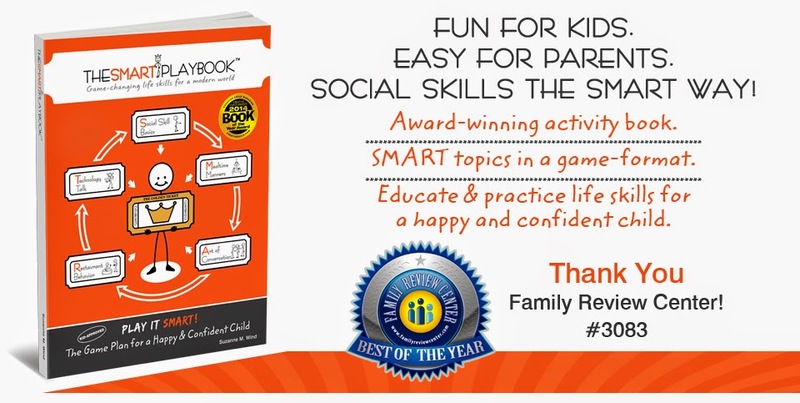 Social Skills, Mealtime Manners, the Art of Conversation, Restaurant Behavior and Technology Talk are the main focus points of the book. 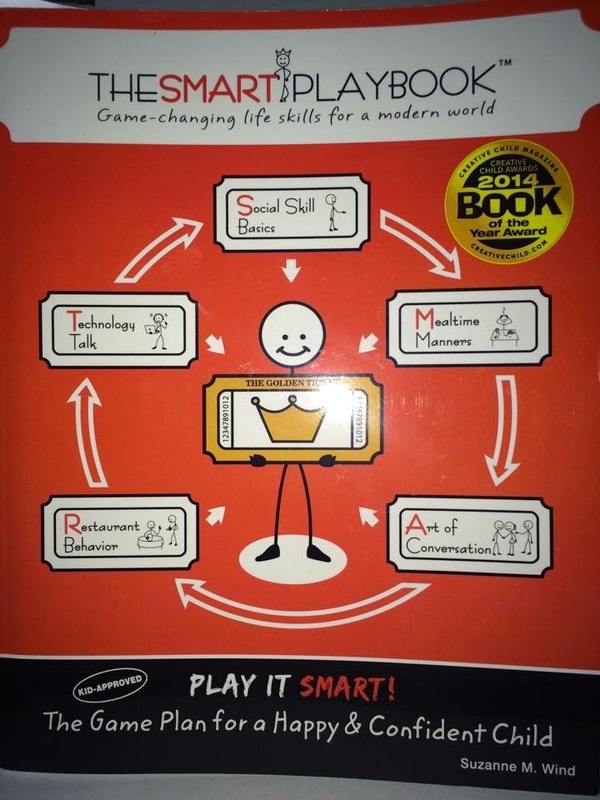 I like how this book teaches these life skills through games, points or ticket earning and fun! Our little girls will gain a lot of confidence and good character from these lessons and I am happy to have this guide to help teach them these very important life skills. No wonder the Author and this book have won so many awards! It is just what this generation needs!